Samsung is looking to take a bite out of Apple’s retail presence by opening roughly 1,400 “Experience Shops” from within many Best Buy locations. 900 of them are planned to open in early-May, with the rest coming soon thereafter. 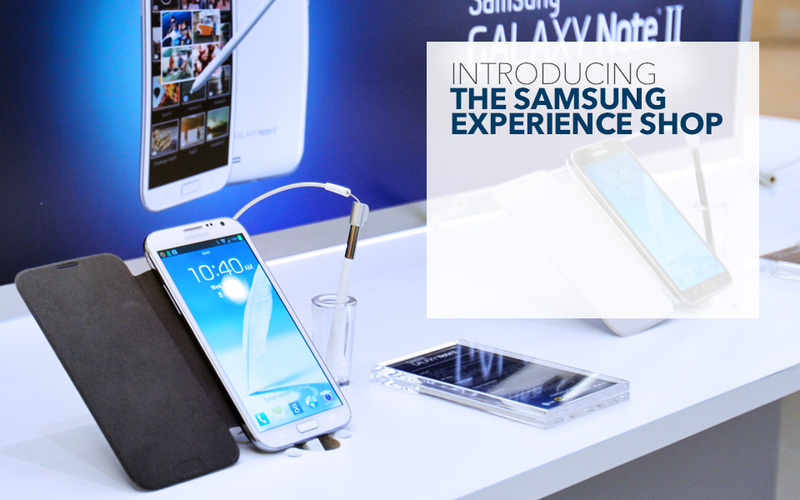 One shop has been open in Dallas since mid-February, where potential customers can trial and learn more about Samsung’s various products (minus their appliances), including their smartphones, tablets, and televisions.